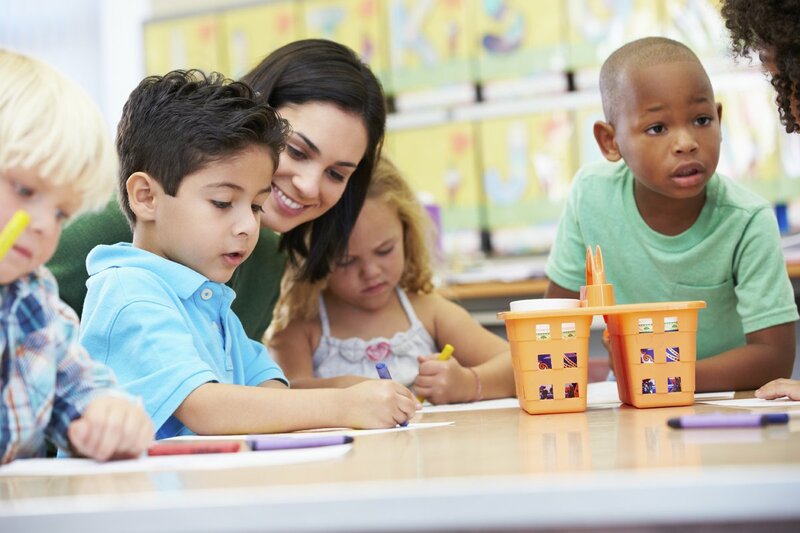 Umbrella Family and Child Centres of Hamilton offers high-quality early learning and child care to over 1,500 children each day, ranging in age from 18 months to 12 years. 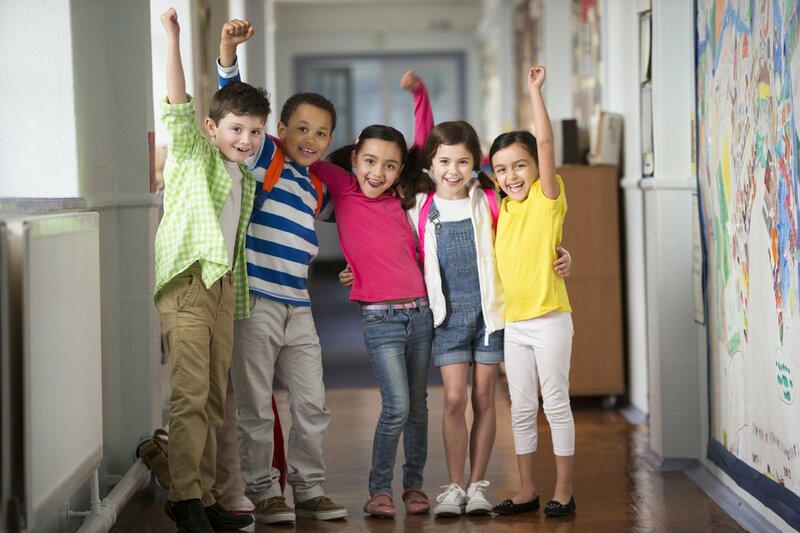 Currently, we operate 27 programs in Hamilton-Wentworth District School Board elementary schools, and take pride in our reputation for providing children and their families a ‘seamless day’ – care and education ‘under one roof’! Umbrella Family and Child Centres of Hamilton was formed as the result of a Hamilton Public School Board motion, just prior to incorporation in May, 1988, to ensure child care programs within schools operated at arms length from the Board of Education. Our first programs were located in secondary schools providing young parents with an opportunity to return to school while their children were being cared for in the same building. A curriculum link-up with the Family Studies department also provided secondary school students with an opportunity to learn more about child development and the important role of parenting. When the provincial government mandated that all new elementary schools would be built with child care centres (1989 – 1991), the Umbrella was fortunate to open programs at Lincoln Alexander, Sir Wilfrid Laurier, Gordon Price and Helen Detwiler Schools. By the mid-1990’s, the Umbrella began responding to the need for Before and After school programs in a variety of locations, offering children between the ages of 6 and 12 with a ‘seamless’ day: child care and education ‘under one roof’. Thanks to construction agreements with the Hamilton-Wentworth District School Board, we were fortunate to open new facilities at Templemead (2003), Ray Lewis, Ancaster Meadow and Gatestone (2005) schools. Announcements regarding ‘Best Start’ – a new provincial initiative aimed at enhancing services to young children and their families – resulted in further expansion, as the Umbrella was invited to partner with the Hamilton-Wentworth District School Board to provide child care programs in six additional schools in the east end of Hamilton. Our organization proudly offers a wide range of services for children and their families. Our service range is for 18 month old Toddlers to 12 year old school age children in our 10 full day Centres to JK/SK to 12 years Before and After school programs in 16 Centres. We offer care on School PA days during the school year, March Break Camps and Summer Camps. Create an inclusive environment for all people – both children and adults – demonstrating respect for one another regardless of their culture, race, religion or gender. We are a non-profit corporation, administered by a community-based board of directors, which is comprised of Hamilton-Wentworth District School Board trustees and staff members, as well as members of the community who have a keen interest in early learning and child care. Umbrella Family and Child Centres of Hamilton has 2 sessions listed on ChatterBlock, visit their website for additional information.